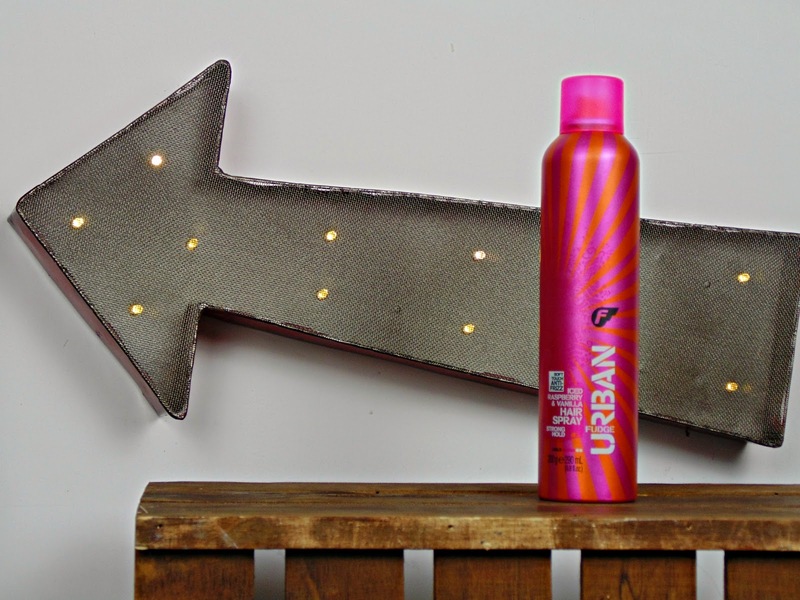 Hair Advice (+ all things nice) | UK Hair Blog: Fudge Urban Iced Raspberry & Vanilla: The Best Smelling Hairspray EVER! 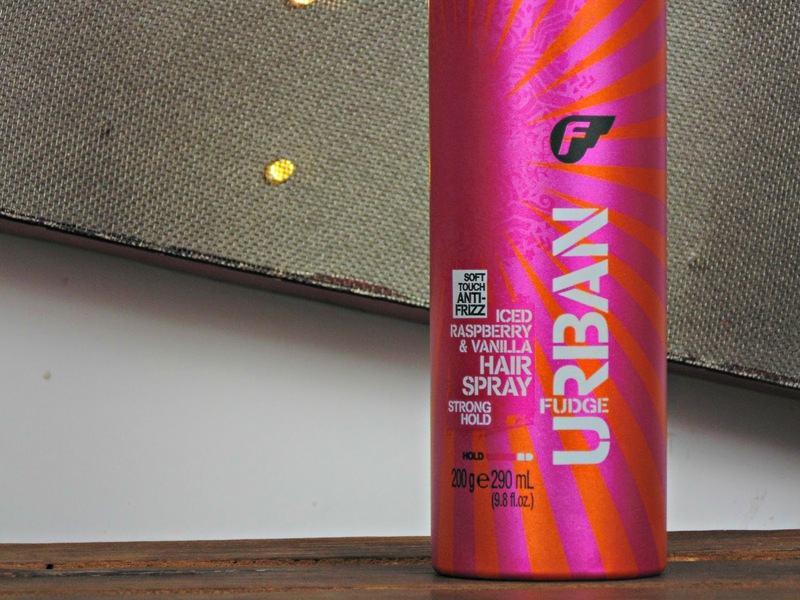 Fudge Urban Iced Raspberry & Vanilla: The Best Smelling Hairspray EVER! Hold wise, this is great if you like your style to stay in place but don't need some serious product scaffolding to do so. It tackles frizz, and is easily brushed out. I tend to use this on my hair when I wave or curl it and want a little hold but nothing too crispy and strict. The packaging is pretty eye-catching and everytime I've used this, clients have taken note of what it is - something that always happens with the Fudge Urban Sea Salt Spray. And at £4.99 for 200ml, it's reasonably priced and definitely worth picking up. Oh, and it's currently on offer in Superdrug. You're welcome. Thank you for this lovely review and advice.